Starting a new business requires you to get online and grab a domain name. 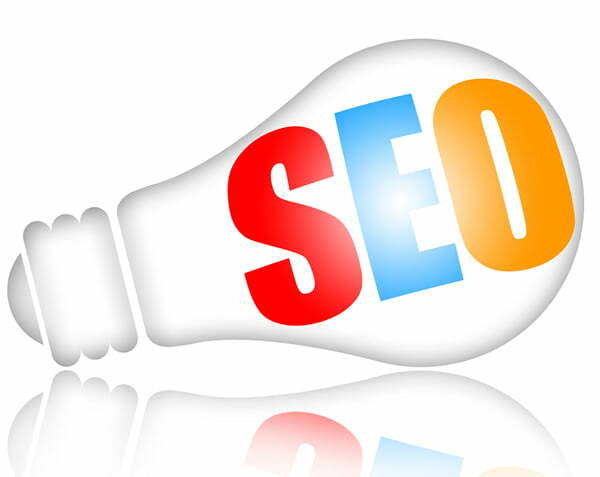 But you need to know the importance of an SEO dominant domain name. This is a domain name that ranks high and people can easily remember. A domain name that’s hard to understand or doesn’t work for your business will only make your brand less marketable. This is why you should spend a considerable amount of time thinking about your domain name in the beginning. You should look at your domain name as a form of marketing. This is your hook that you need to grab people with. A great product or service will not account for a domain name that doesn’t grab your target audience’s attention simply because nobody will be able to find it in the Google search rankings. Begin by conducting a brainstorming session. Explore multiple avenues and see what you can come up with. Think about some niche-specific keywords as a starting point. For example, if you sell clothes you may include ‘clothing’ and ‘fashion’ in your brainstorming session. Your domain name should be unique. If it’s easily confused with other brands, you are fighting an uphill battle from the beginning. You could also be inadvertently sending business over to one of your rivals as they rank higher than you. Understand that every new business is competing from day one. This is why a name that’s memorable is your number one weapon in your battle to get established. Try to look at memorable names that are going to stick. Stay away from trends as these tend to fade within a matter of months, leaving the new business red-faced. Finally, try not to make a name that’s so unique you have to explain it. Meanings should be instantly clear. KnownHost provide the best support service for their managed dedicated servers. A meaningful name is as important as a catchy name. According to the statistics, two out of ten people read past the headline of an article. The same applies to a company. Two in ten will only read past the name (and maybe the meta description) of a company before making a decision. Approach your domain name as you would the title for a piece of content. What is the message you are trying to send to your customers? Use word association. What words can be associated with your company and what it does? For example, when you go to Business Insider you know exactly what to expect. Numbers are a big issue when coming up with a domain name. Many companies use them because of the immense difficulty of coming up with a domain name that’s still available to use. This is where people resort to numbers as an easy ‘get out’. Say nothing about the company. The only exceptions are well-known number combinations, such as ‘24/7’ and ‘365’. But even these aren’t ideal. Let’s say you have a number at the end of your domain name. A potential customer attempts to enter the domain name and they fail. The chances are they won’t try again. But if you had a memorable domain name this would never happen. Bear in mind the same principle applies to hyphens and other pieces of punctuation. On a side note, Google recommends not using special characters as well. There’s a debate on whether you should stick with established conventions and risk seeming bland or being creative and risk overdoing it. The truth is there’s a correct balance to strike here. You have to get the right balance by experimenting. If you can take advantage of both, you are onto a winner. Should You Go Away from .com? The new domain.me extension has come into being. This brings up an important point about whether you should be considering a different extension if the one you have isn’t available in the conventional .com option. The truth is this can either work or it can be an error of judgment. Check which domain names have the .com extension you want. If it’s a competitor, stay clear. If it’s a dormant domain, it shouldn’t cause you too many problems. Do remember that using anything but the ‘.com’ extension leaves you open to people not remembering your domain name, or getting it wrong. This is where staying conventional is ideal. A domain is a significant creative asset, so don’t throw it away by rushing through this process. It’s always better to delay launching your website if it means you will come up with a superior domain name. 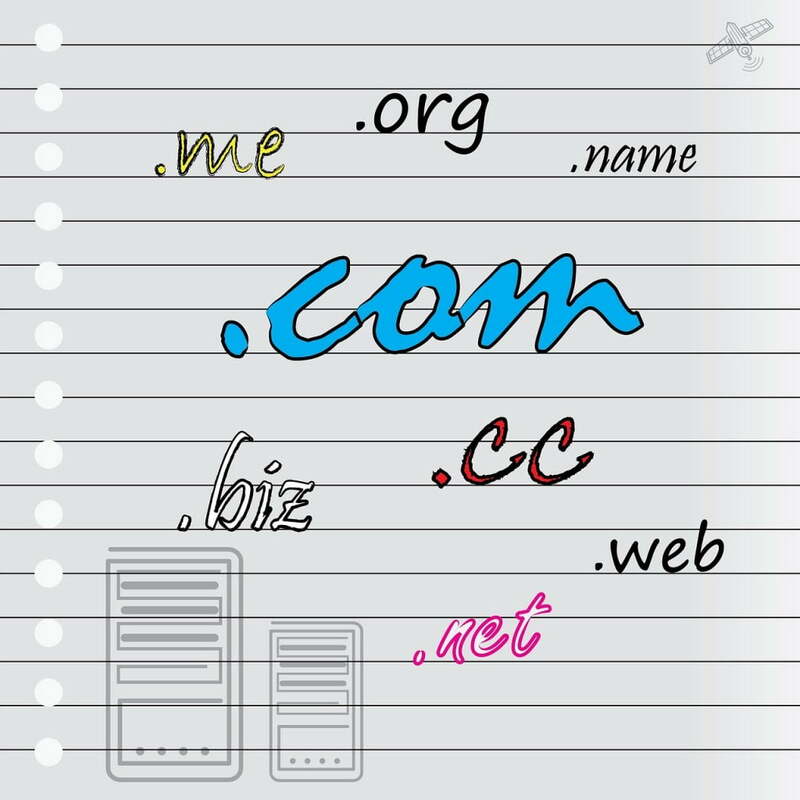 During the domain making process of your website, how did you come up with the best name?